Found 16 file extension associations related to MindManager and 12 file formats developed specifically for use with MindManager. 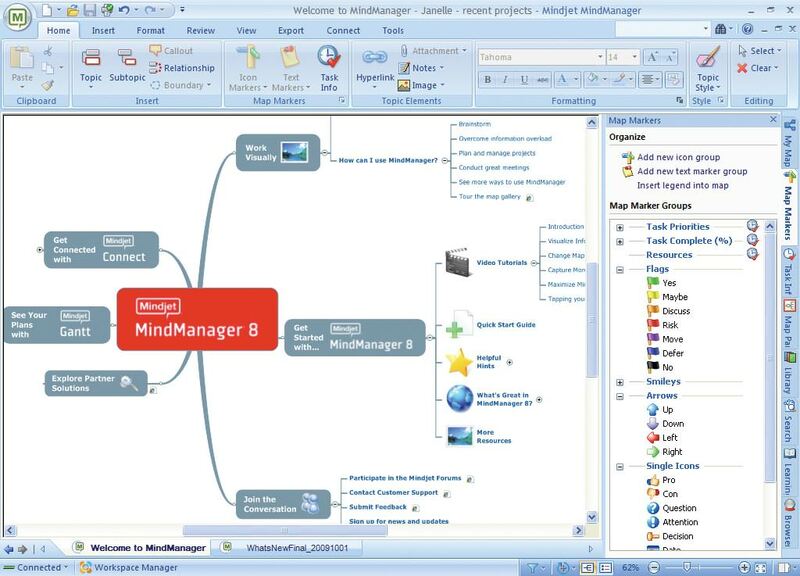 MindManager is a brainstorming and idea mapping program with which users can organize their thoughts to mindmaps. If you need more information please contact the developers of MindManager (Mindjet), or check out their product website.